This disc ought to come with a connoisseur’s advisory: Be prepared to be amazed. As much as that sounds like something trite, it is, in fact the truth. Never has the quiet brilliance of Ray Vega sounded, well, so quietly brilliant as it does on Chapter Two. 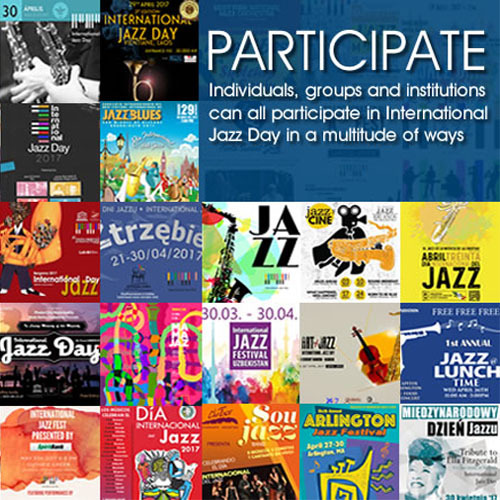 These performances exhibit that feeling of spontaneous enjoyment which has animated Mr. Vega’s playing since ‘chapter one’, when Ray Vega burst upon the scene and jazz cognoscenti woke up saying, “Who does that guy think he is? 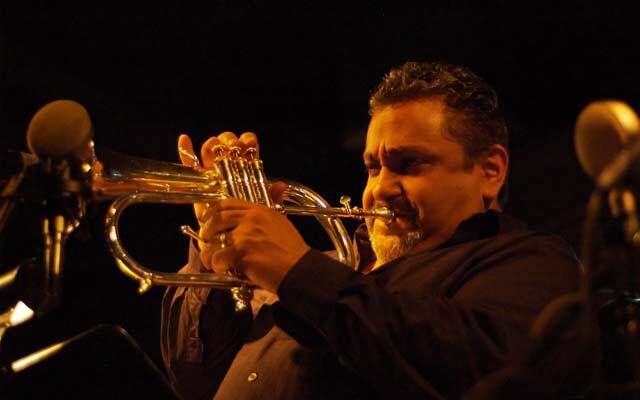 Woody Shaw?” But truth be told, Ray Vega comes from a royal bloodline that begat Woody Shaw and who knows, the man himself – Fats Navarro… And now here, in a manner of trumpetspeaking: Ladies and Gentlemen, God in in this house tonight. 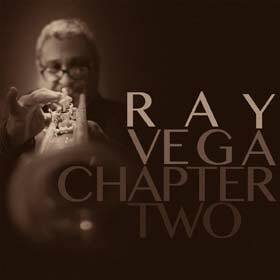 Ray Vega’s outstanding playing on this disc is constantly graced by small touches of rubato, never very much but enough to give a sense of freedom and individuality to each phrase he plays. The slow, simmering ballads benefit especially from strong characterisation; the quick mood-changes throughout the profoundly melancholic dialogue between Mr. Vega and George Colligan on Julie Styne’s “I Fall in Love Too Easily” are caught in a delightfully precise, vivid manner. Suddenly it will strike the astute listener: Well, who else could have pulled this off, but that other brilliant trumpeter: Miles Davis? Gone is the sardonicism and that is replaced with a beautiful longing. As if to prove those expecting more that they can, indeed, expect more, Ray Vega follows that tune up with a classic send-up of “Never Can Say Goodbye”. How like late Mr. Davis is this extraordinary transformation – from boperation, to icy, languid cool to funk a la Sly and the Family Stone. Here too, Ray Vega pulls this off with a sleight of hand all his own, mixing the dry humor of pop (almost Cyndi Lauper-like) with funkified rhythm and blues. By now you would be completely justified by thinking that everything is possible when Ray Vega takes a line for a walk and then stretches it as only a master of jazz can. These fine performances and more benefit from Ray Vega’s warm, expressive tone and, at a slower tempo – something he gladly slides into given a ghost of a chance – in a shower of notes made from great gulps of air duly warmed and served up with generous helpings of one jazz saeta after the other. “Woody Shaw has come back to life!” you think. And in a sense you are not really far from the truth, with Mr. Vega’s sense of sheer lyricism in the ‘allegro moderato’. Another fact: Ray Vega is not afraid to play very quietly. The effect now is truly magical. At the start of “It Could Happen to You” for instance, you are caught by surprise as Mr. Vega serves up a lump in your throat. Yo can’t even find the breath to say, “How fantastic…” But in your breathless state, you recognise absolute rhapsody. Such tenuous passages sound elementally beautiful and touching. Track List: Sweet Love of Mine; Dual Force; It Could Happen to You; So Nice; Second Chances; Freedom; I Fall in Love Too Easily; Never Say Goodbye. Personnel: Ray Vega: trumpet and flugelhorn; George Colligan: piano; Phil Sparks: bass; Matt Jorgensen: drums.